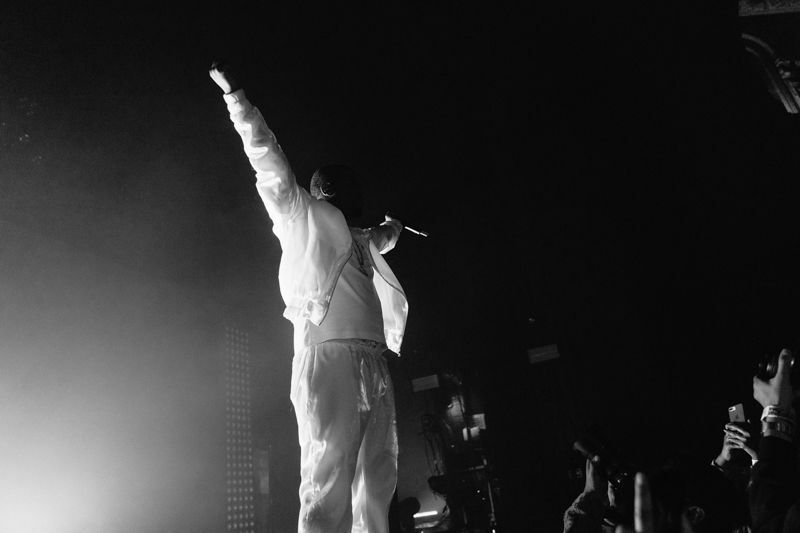 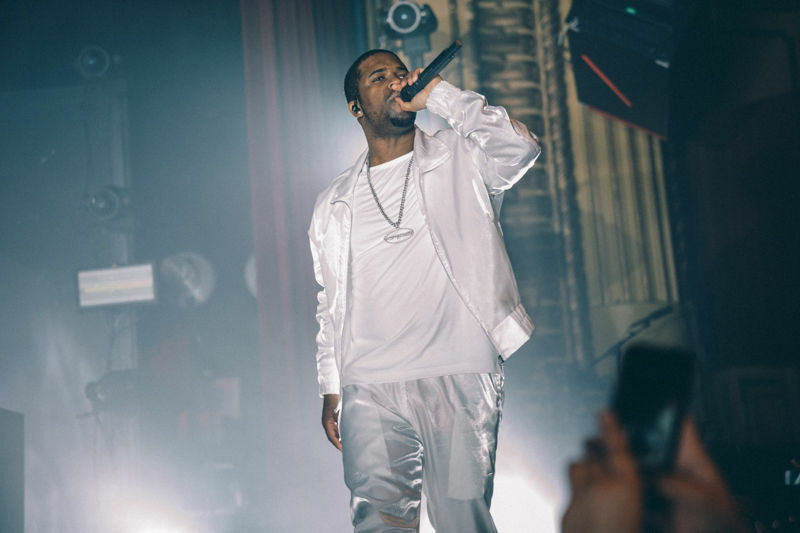 SAN FRANCISCO — Kinetic energy can be a real phenomenon when you’re standing at the edge of a mosh pit, anticipating a giant shove in the back as A$AP Ferg introduces, “Shabba.” You had better be prepared to absorb that energy and give it right back on A$AP Ferg’s Mad Man Tour, which arrived at the Warfield Tuesday. 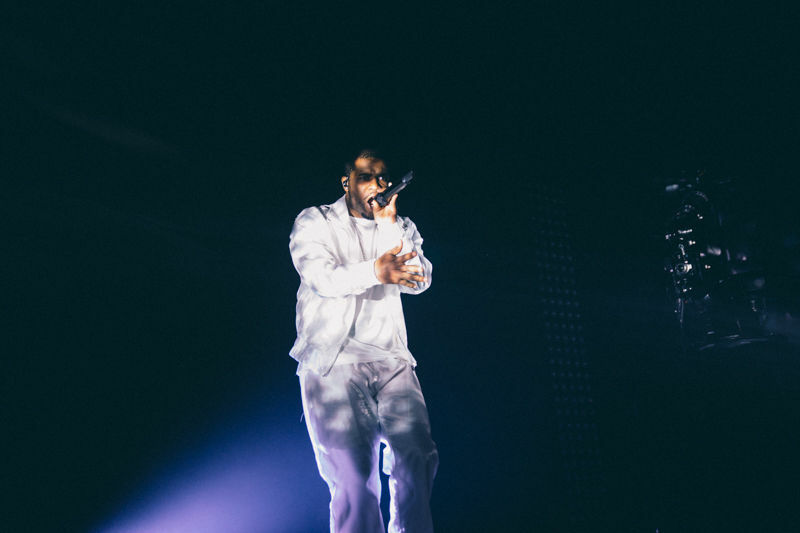 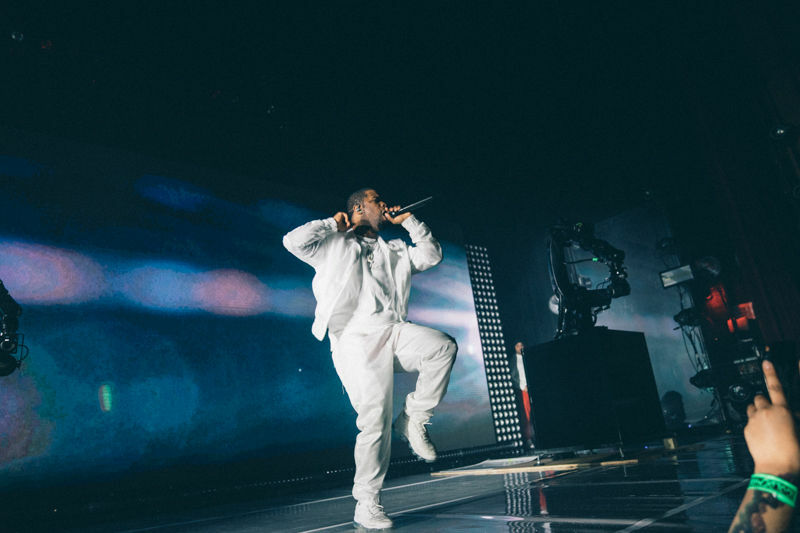 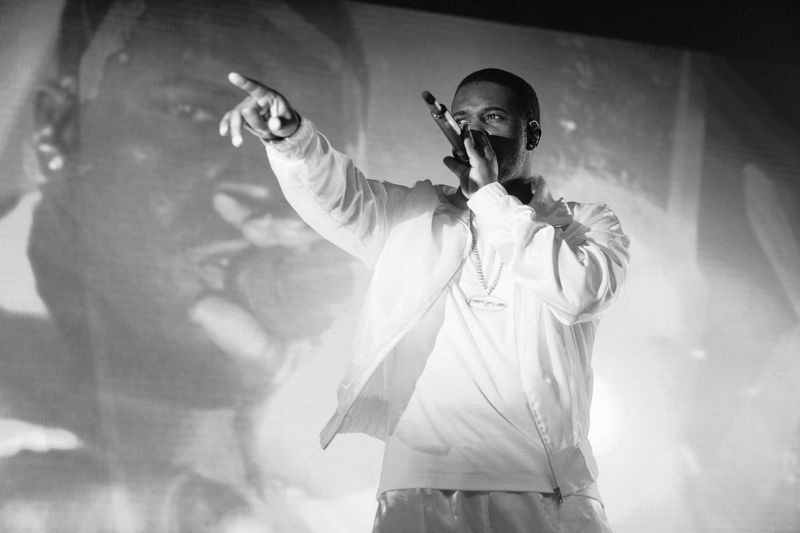 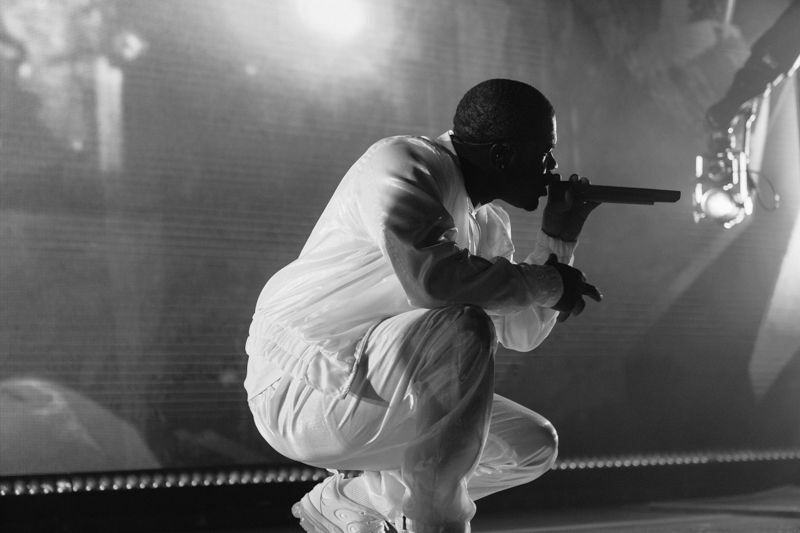 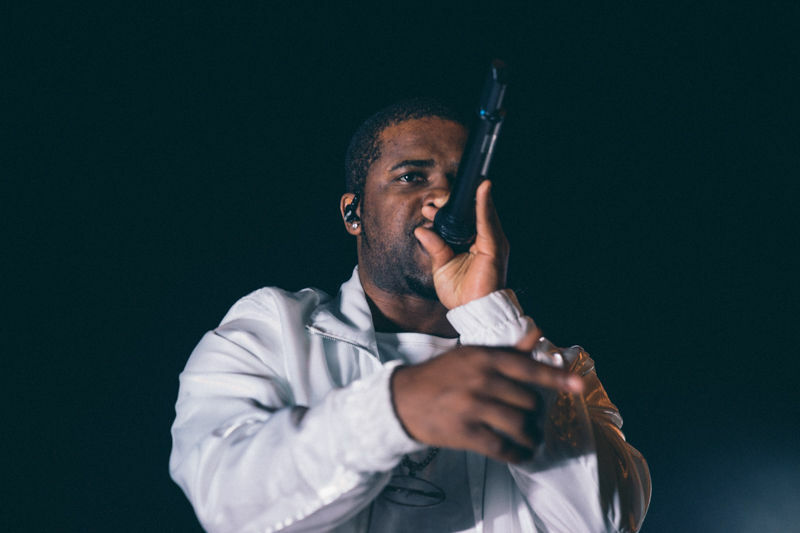 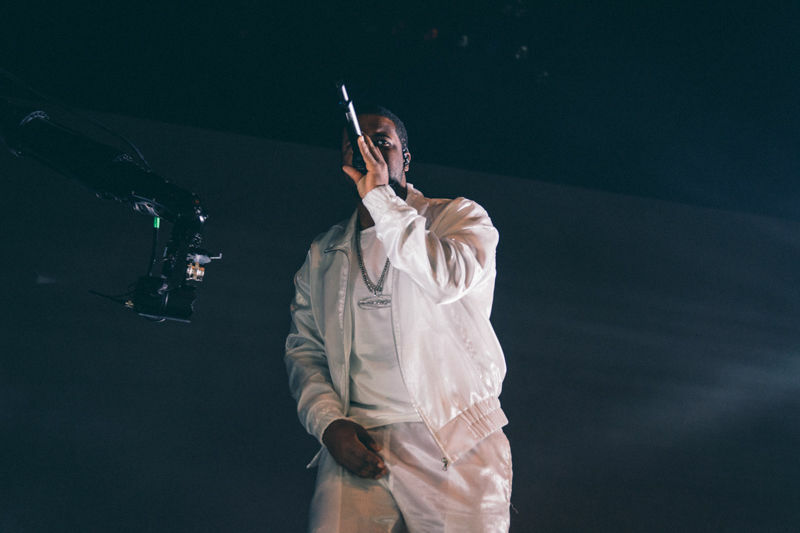 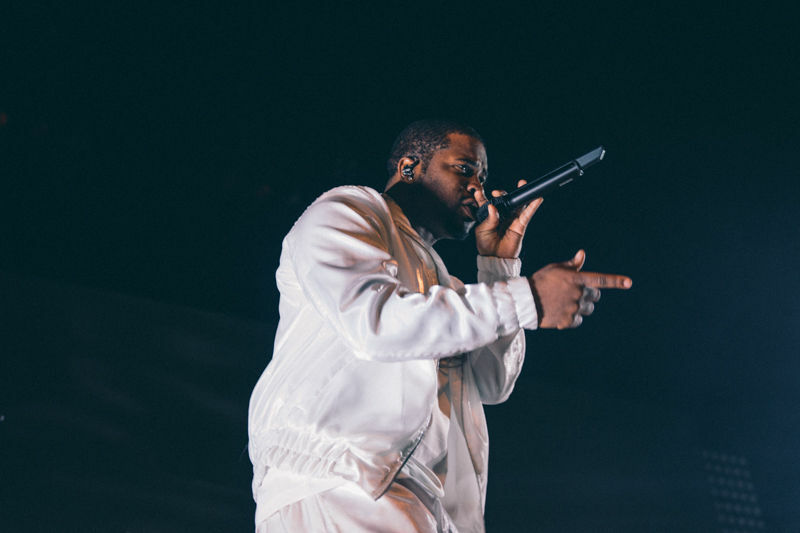 Ferg is touring in support of his latest mixtape, “Still Striving.” Fresh off the heels of 2017’s A$AP Mob tour, the “Trap Lord” brought the intensity for his solo showcase. 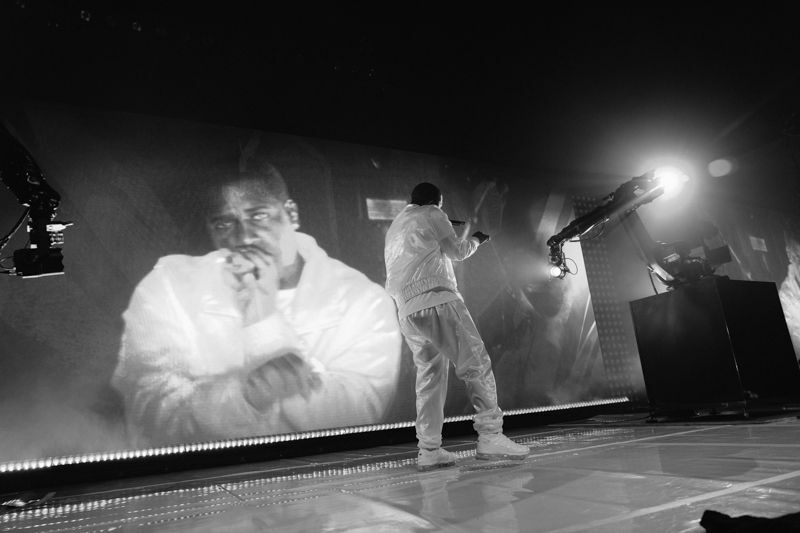 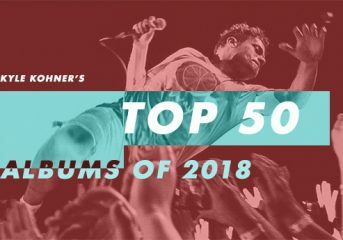 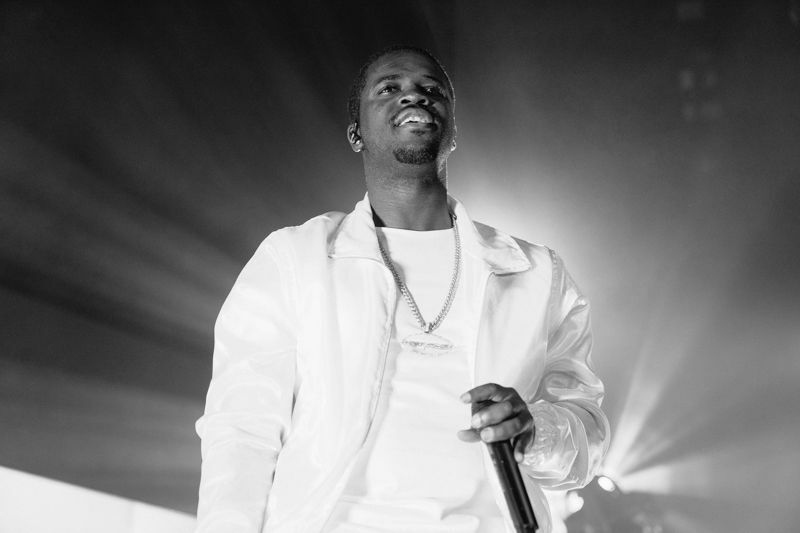 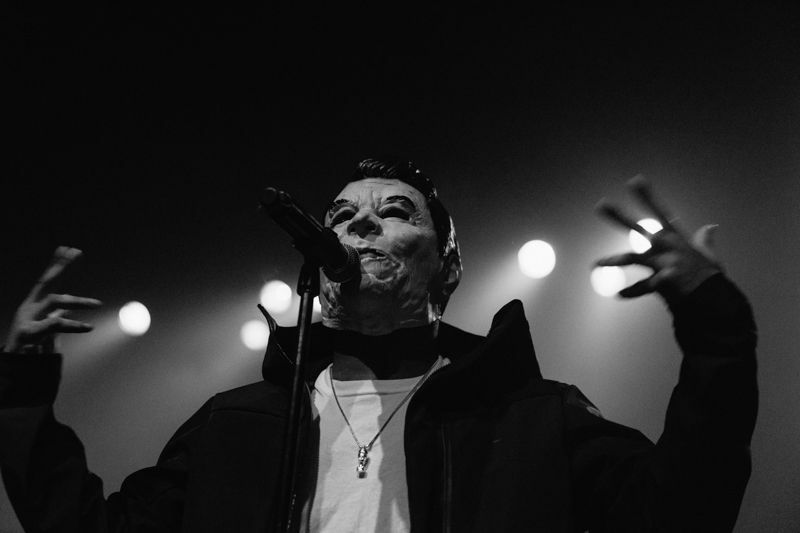 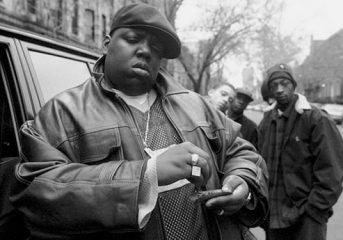 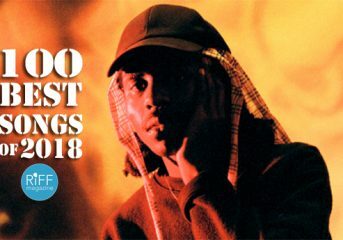 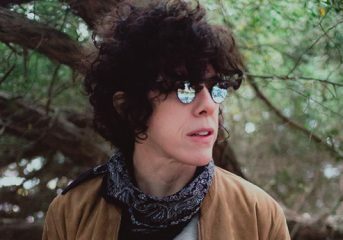 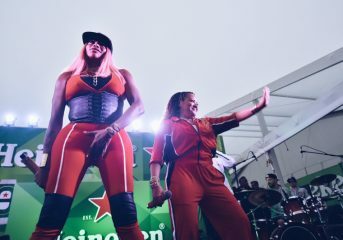 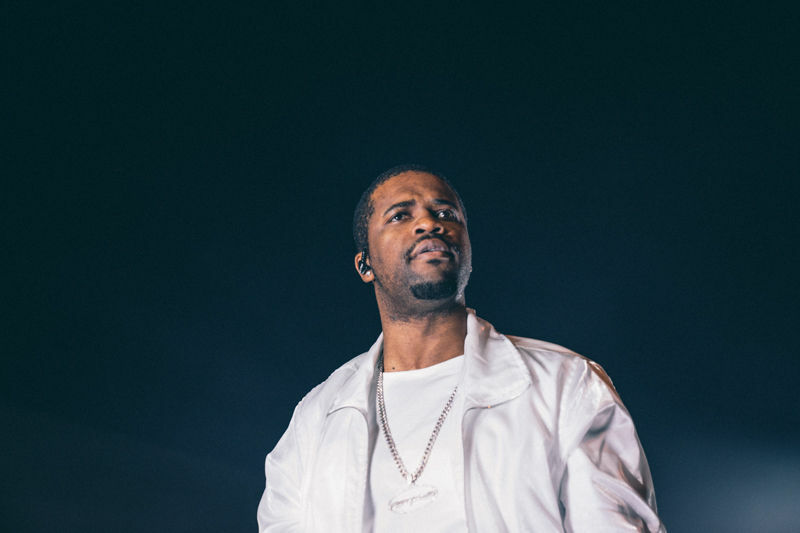 After easing the audience into the set with several tracks off his new album, such as “Coach Cartier,” “Tango” and “Olympian,” Ferg hit his stride with “Nasty,” and its memorable chorus sample from JT Money’s late ’90s Dirty South hit “Who Dat.” But it was Carnage’s “WDYW” that established and confirmed that this was, indeed, a trap party—using Lil Uzi Vert on the backing track to build the crowd up before maniacally launching into his own verse just as the bass hit and gave the crowd the full authority to dismantle the dance floor. 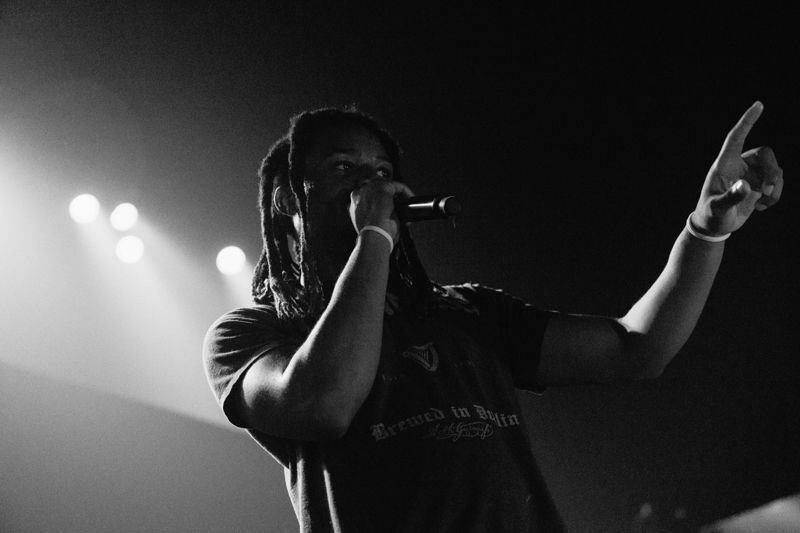 Young artists IDK and Denzel Curry opened the show, and their ability to feed off each another while sharing the limelight was what prepped the audience for the rest of the night. 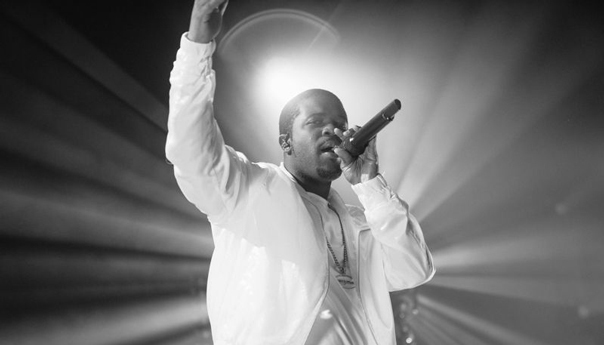 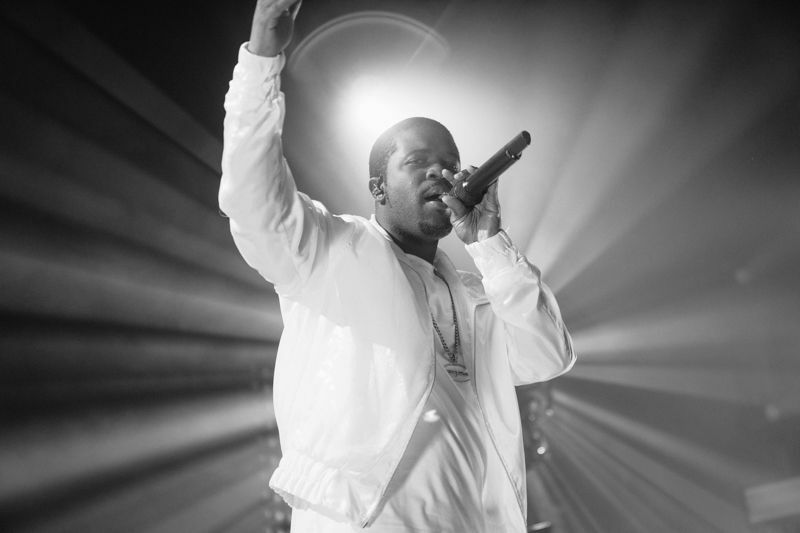 A$AP Ferg performs at The Warfield in San Francisco on March 20, 2018. 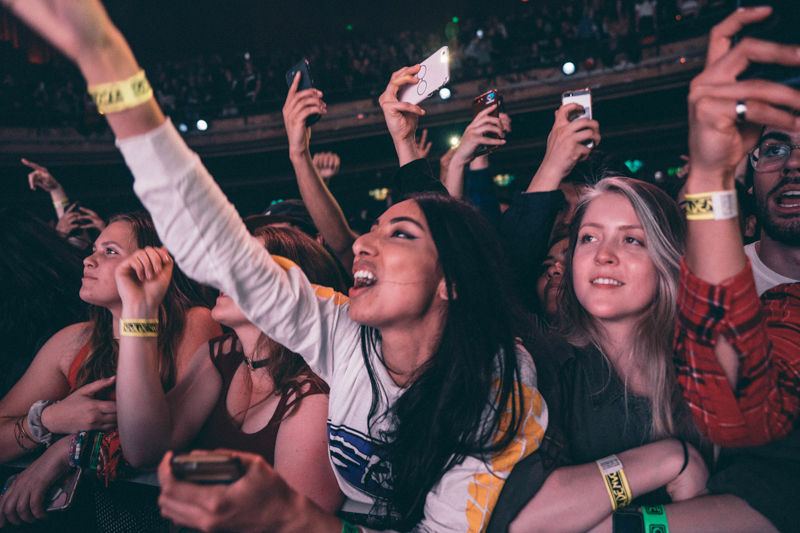 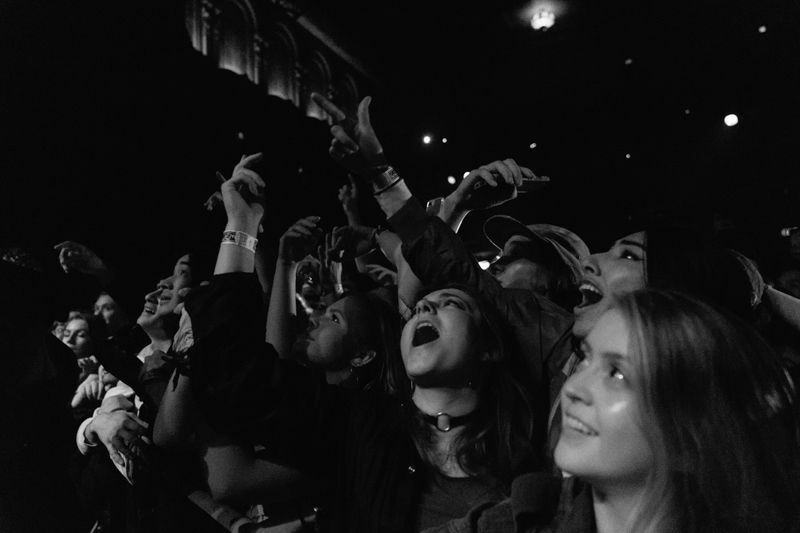 Fans watch as A$AP Ferg performs at The Warfield in San Francisco on March 20, 2018. 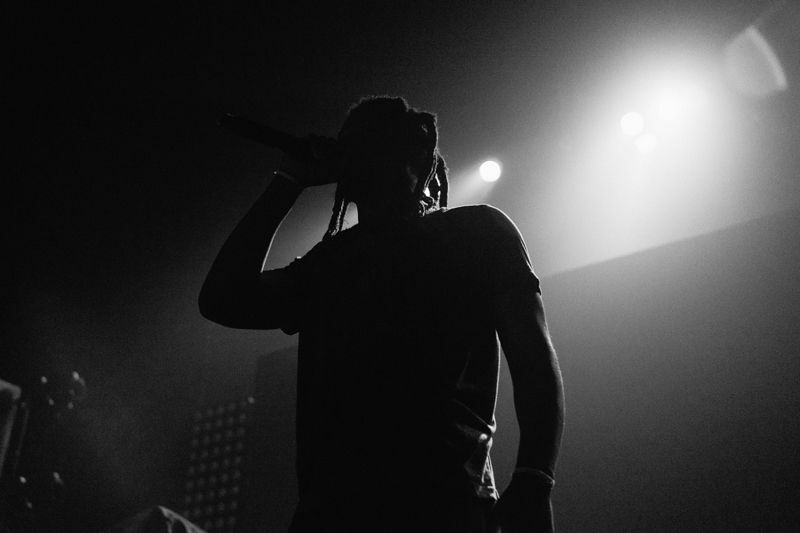 Denzel Curry performs at The Warfield in San Francisco on March 20, 2018. 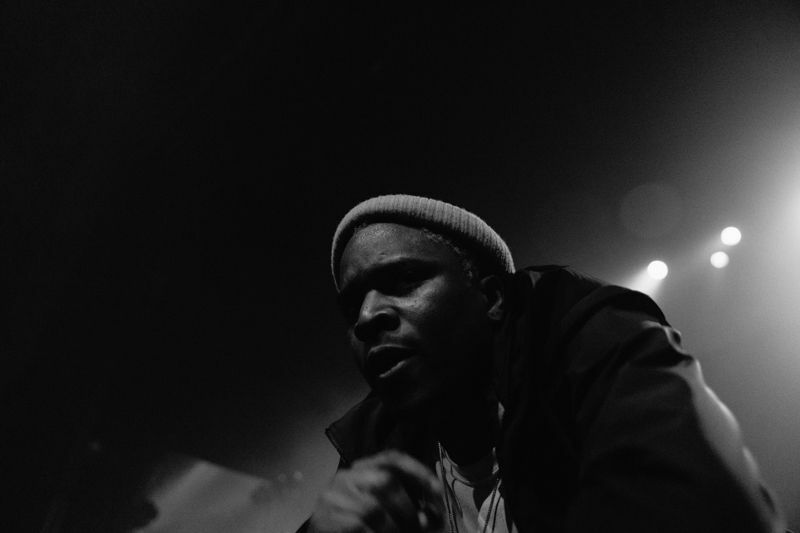 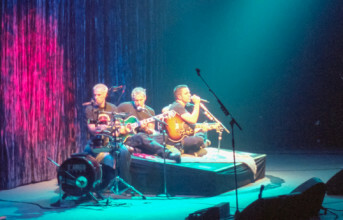 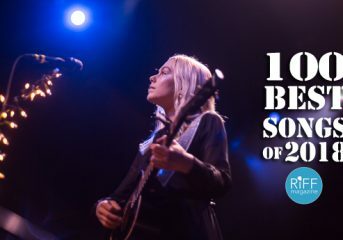 IDK performs at The Warfield in San Francisco on March 20, 2018. 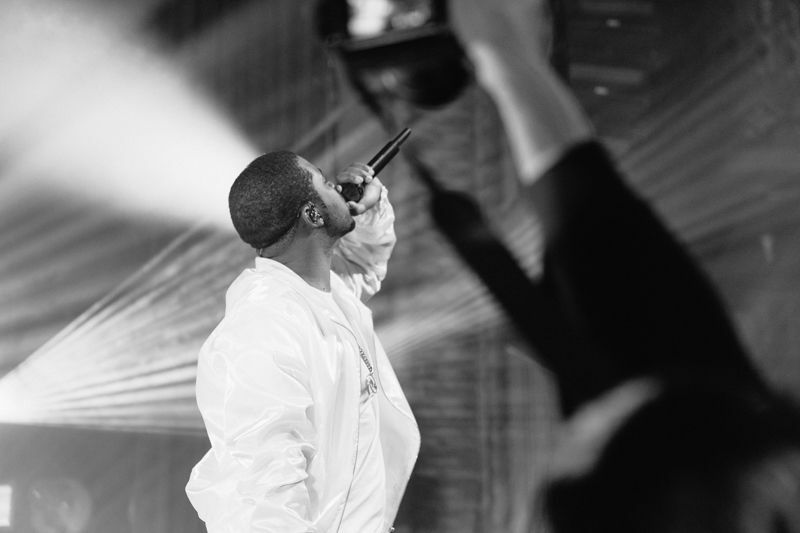 Follow photographer Daniel Lee at Instagram.com/danyolsan.